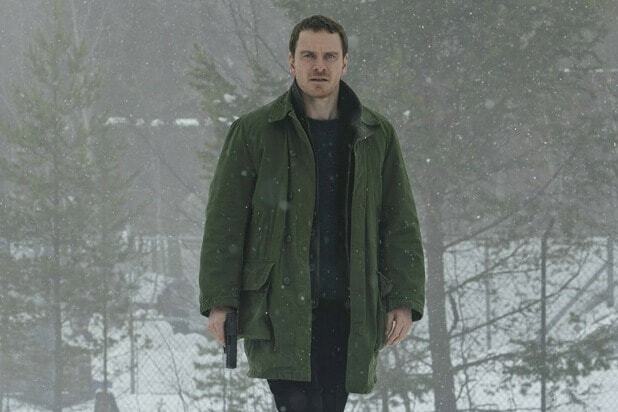 Drama/mystery 'The Snowman' directed by Tomas Alfredson featuring Michael Fassbender and Rebecca Ferguson was released in October 2017. The movie is based on the seventh book from the Harry Hole series of Norwegian mystery novels by writer Jo Nesbo. Alfredson's directorial is, by all means, one of the awful movies of the past few years and for several reasons, with a 7% rating from critics on Rotten Tomatoes. And the movie has just pulled a domestic collection of $6.7 million. The movie about an elite crime squads hunt for a serial killer with such a solid cast is sentenced to a total disaster. Well, since the movie was put on the floor it didn't have enough preparation time, reports THE WRAP. It happened very abruptly. Suddenly we got notice that we had the money and could start the shoot in London. And they didn't have enough time to actually shoot the whole script, Alfredson claims. It’s like when you’re making a big jigsaw puzzle and a few pieces are missing so you don’t see the whole picture. 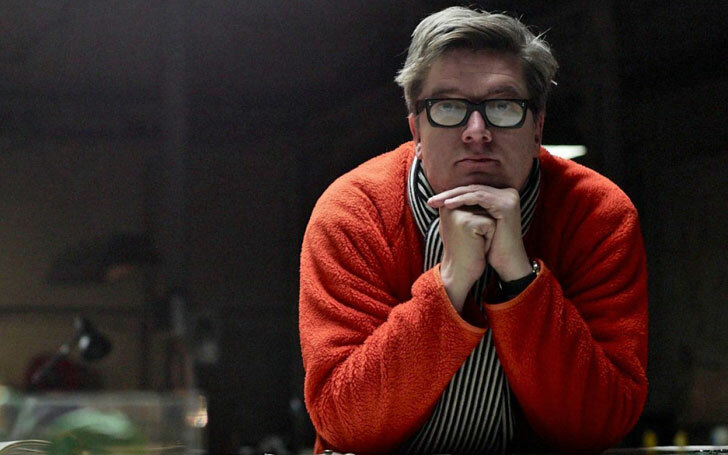 Tomas Alfredson has directed movies like; Tinker Tailor Soldier Spy, Let the Right One In, which are hailed successful.